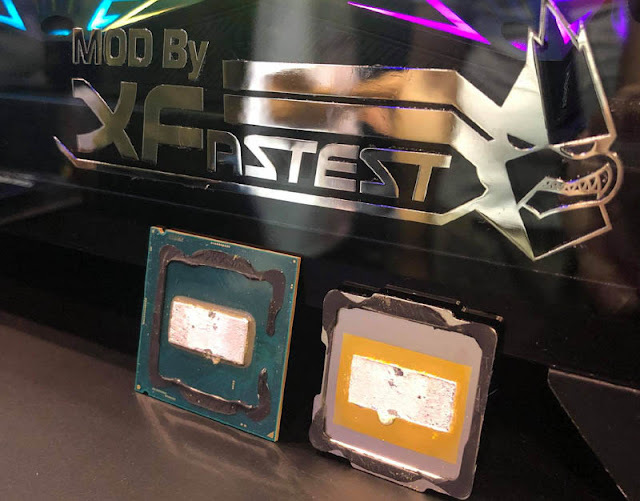 i9-9900K Spotted In The Wild? Is this an Intel Core i9-9900K with a gold plated soldered integrated heat spreader? Interesting.